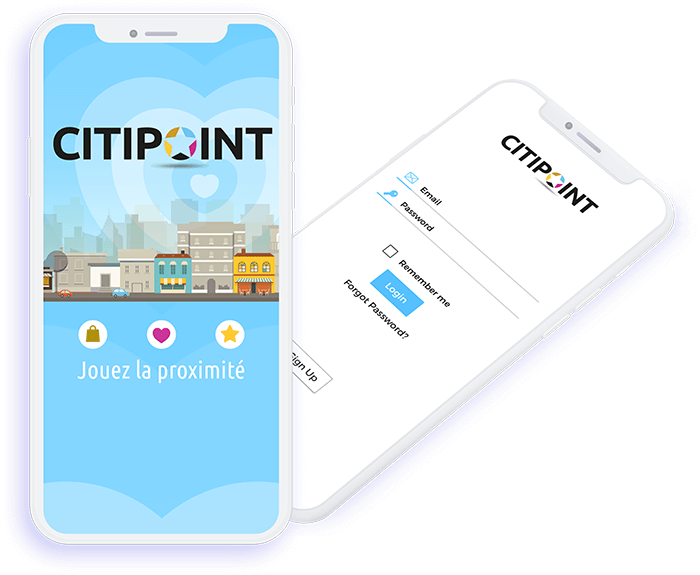 Citipoint, an easily accessible app, is solely developed to benefit the customers of Citicenter through reward points while it completely unite and promote the special deals that the merchants of Citicenter have been offering. 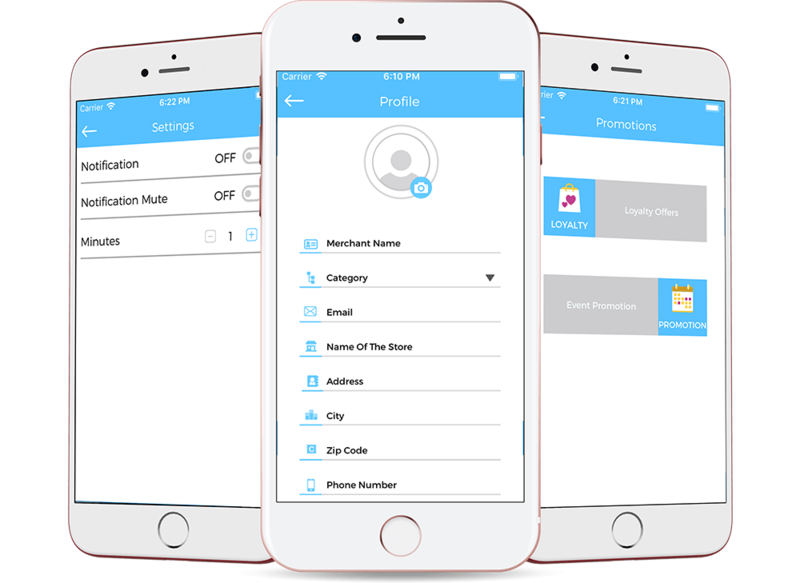 This amazing app lets the users to quickly access the menus and options for buying and heap rewards for their next easy purchase. 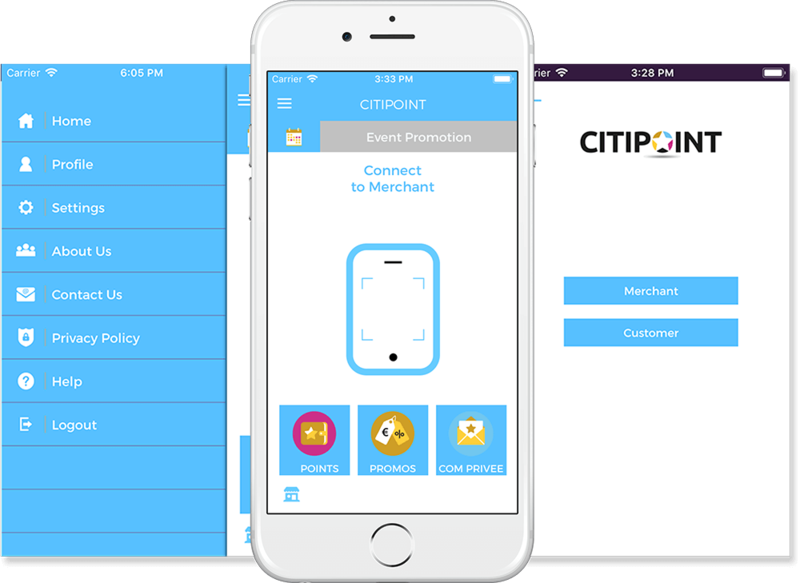 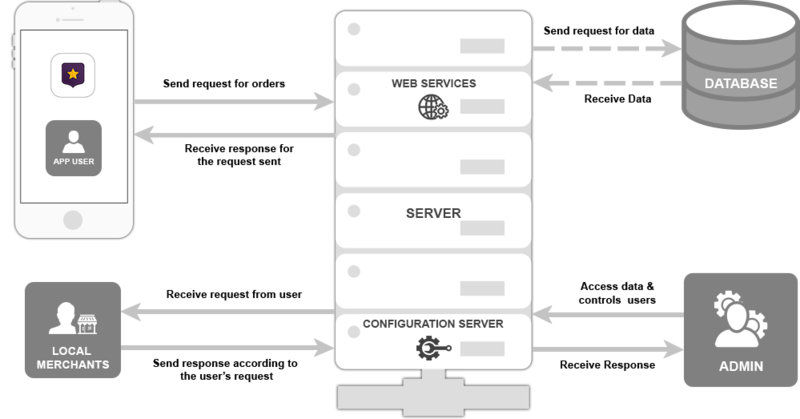 The app connects the user to merchant.